How to make menu navigation for the one-page template? Joomla! 3 requires PHP version from 5.6.x or higher, this is the highlight for hosting compatible, for more details please read it here. Before installing the Free Template Package, you must make sure that you have installed Joomla. Download the latest release of Joomla 3 at http://www.joomla.org/download.html. For more information on how to install Joomla, you can refer to How To Install Joomla CMS. Template package use for a new website that you want to build content from zero without sample data, or using for your website with existing data. For unzip it, just install it via Extension Manager (Admin > Extensions > Extension Manager, browser file and click to upload). 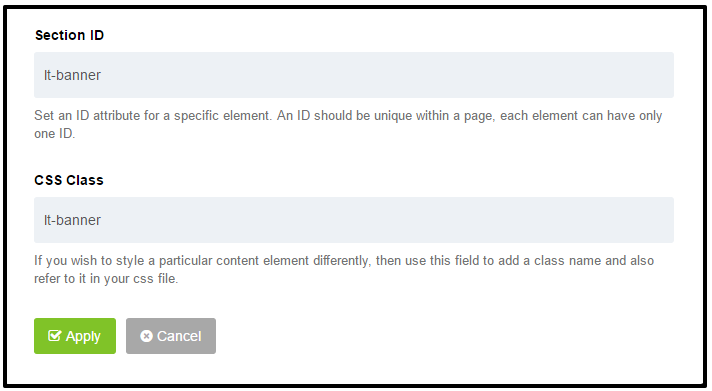 After finish, you can go to “Extensions” / “Templates” / “Styles” / “[template_name]-default”, switch default Joomla! template to new template. Please click tab Menu and choose Main Menu. There are 2 ways to add a Menu: Within the site administration panel, select Menus from the menu bar in the upper left corner. From the drop-down list, choose the “Manage” then choose “Add New Menu”. You can also select the Menu Manager from the left column and then select “New” from the top left corner icons. For the one-page template, all content should be placed in the single page. So, all link in navigation menu will scroll and move to target content that you defined, that’s anchor links. The link: this the link that you put for a menu item. The anchor: this is the spot where you want to jump readers to, it’s based on an ID of the content element. So, via details of menu item “Services” in Joomla!, you just use “External URL” menu item type, and put anchor #lt-intro for “Link” attribute. 3. Position: Click button for the drop down window to select Module position by available positions in a Template(s) installed. – Only on pages selected. 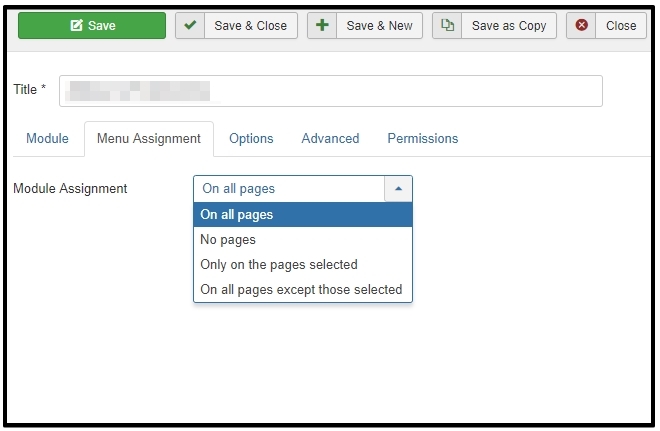 The module will show only on pages in the selected module position as selected by menu item type(title). For the Free version, you must build content by yourself from ZERO, you can use Joomla! 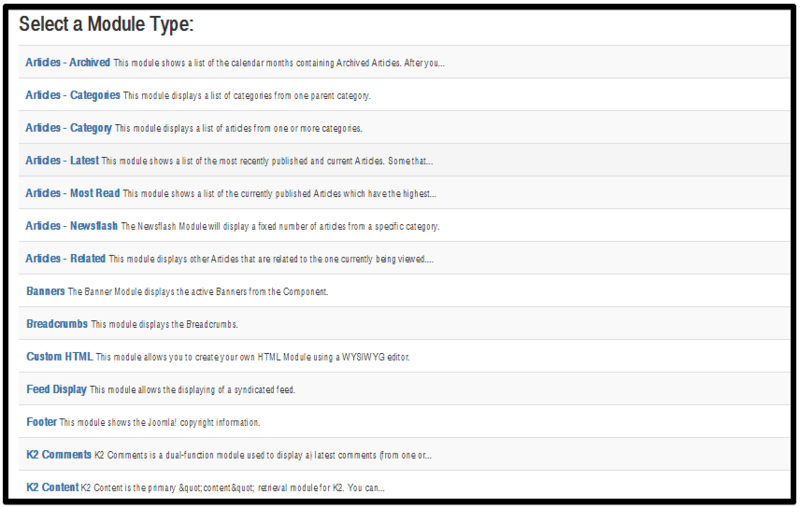 single article and modules in the template to present for your content. For the Pro version, you can install the Quickstart package, and this is a way you can edit demo content. b) Edit content in menu item “Pages”: all subpages in this menu items also based on SP Page Builder content, so you can edit it via SP Page Builder like “Home” page, go to Admin > SP Page Builder, the select page that you want to edit and click to edit. (8) Section subtitle: Insert a section subtitle which will display as a section subtitle (description). Leave blank if a section does not require any subtitle. Advanced Portfolio Pro is the professional version of Advanced Portfolio. It is a Joomla! 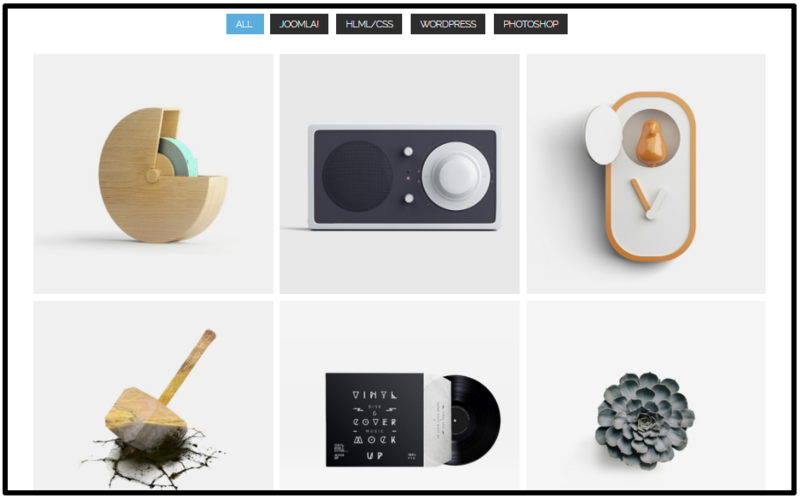 3 extension developed by ExtStore Team, supporting users to create a neat, flexible and effective portfolio-based site. The component manages projects by tags or categories. Each project contains the short and full description, easy image management, video and metadata options optimized for SEO. – You will now see a screen with a list of all of the portfolio items on your website. From this screen you can add new items; edit any existing items, publish/ un-publish items, and even delete items should you need to. 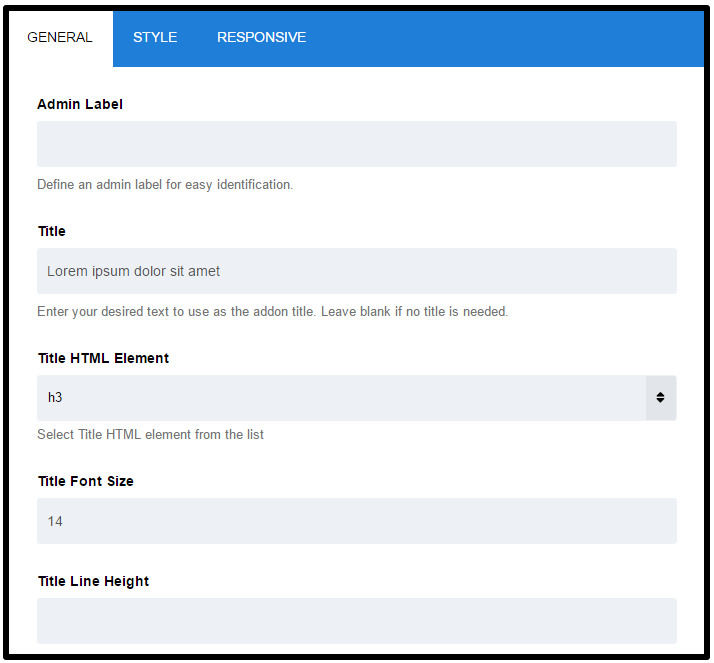 – You have to start from adding a new tag in the component, without them you won’t be able to add new items. Add at least one new Tag. One tag can be applied to many different items across the portfolio. Each new tag has its own name and alias. If you add one or more tags you can start adding new items. You have to fill all fields marked with*: title, image, description, and tags. (1) Alias – the Alias is used in creating the URL (website address) for the detail page. By default, the component will use the Title for creating the alias (with modifications) unless you type an Alias in yourself. 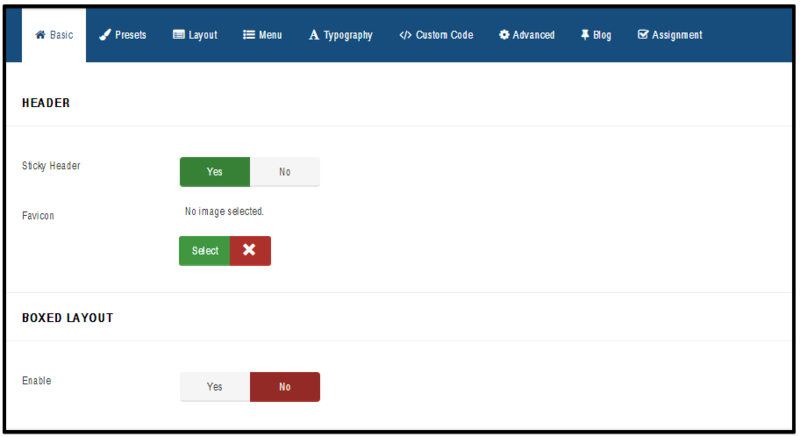 Joomla will make the alias all lower case, replace spaces with dashes and take out any characters that can not be accepted. (2) Image – About choosing an image for an item, you can use those which you have or upload a new one. We recommended image size: 1170px X 800px, but of course, if you only have a smaller one, you can also use them. (3) Video URL – Portfolio items can contain not only images but also Youtube or Vimeo video clip. Just insert your video URL. Leave this field blank if a video is not required. (8) Language – Items include a basic way to implement a multi-language site. All items may be associated with different languages. FullScreen: Slider will take the height of Window and center the preset Grid within. It will always try to go full height and Fullwidth if the wrapping container allows. – Depending on the Layout you can set the Width and Height of the Captions. 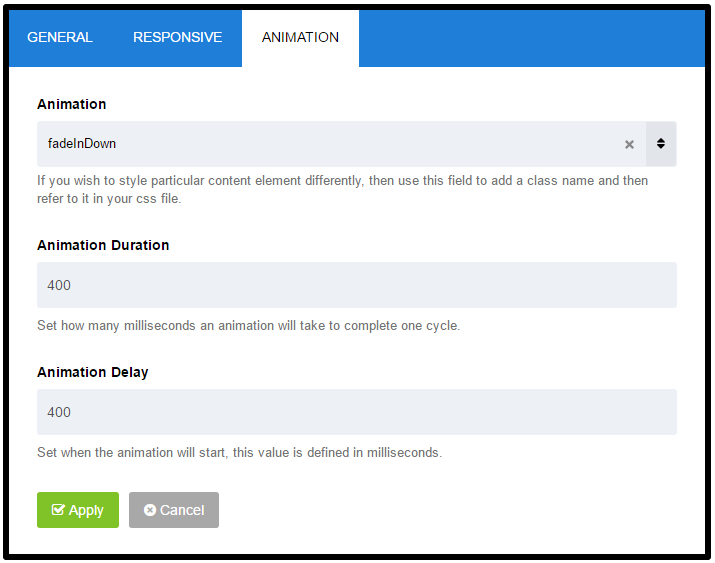 The Slider will go Fullwdith or Fullwidth and Full-height in case you set AutoResponsive or FullScreen. Caption Grid will be centered always within the slider container. 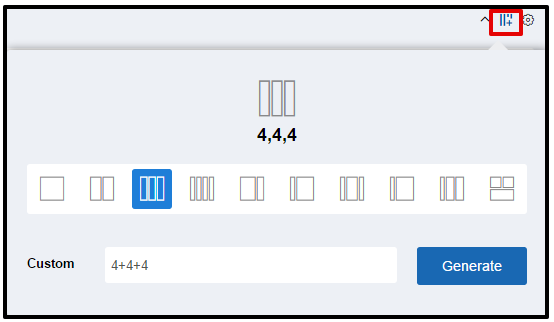 – The fullscreen mode allows you to set a Container (per class or ID) which heights decrease the height of the FullScreen Slider Container automatically in every responsive level. (2) State: Published / Unpublished – used for Editing, modification the slide. If it is Unpublished, front-end won’t show this slide at all. (4) Transitions: The Animation Style how the Slide appearance. You can select more than one from a multiple choice drop-down list. Every new loop will use another Transition if you selected more then one. (5) The Image Source for the Main Image: A Slide can have an Image, Transparent Image, Solid Color or External Image as the Main Image. This Image is the “Main Layer” in the background which has been animated via the General Settings predefined Transitions parameter. – Set the Align of the Layers / Captions. Left Top is the default. Drag and Drop move of the Layer will be based on the Align. If you set the Align to Center Center, the Drag And drop will be based on this aligned position and use an Offset. – Center Center snaps the Center Center of the Layer to the Center Center position of the Gird. Right Bottom snaps the Right bottom corner of the Layer to the Right Bottom corner of the Grid etc. There are 9 options for Style: Basic, Presets, Layout, Menu, Typography, Custom Code, Advanced, Blog, Assignment. 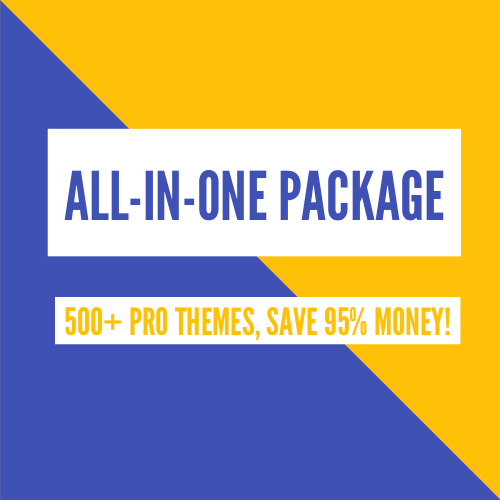 We defined 4 color presets for the template, you can select an existing color you want. In case you want to make a new color for your own, just open file “preset[x].css” with “x” is a color preset number that you’re using, search for main color code and replace all to new color code. 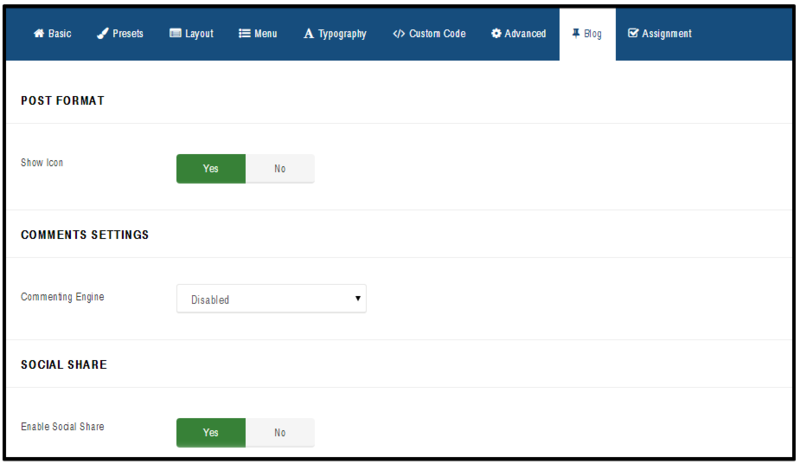 Layout: The Layout setting provides the ability to easily change the layout template by using: Add Columns, Add Row and Settings. If you want to hire our developer to the custom template, you can request here.